Filming has begun on Oliver Stone's Snowden, which tells the story of NSA whistleblower Edward Snowden, from his time in the U.S military to becoming infamous the world over for leaking classified information. 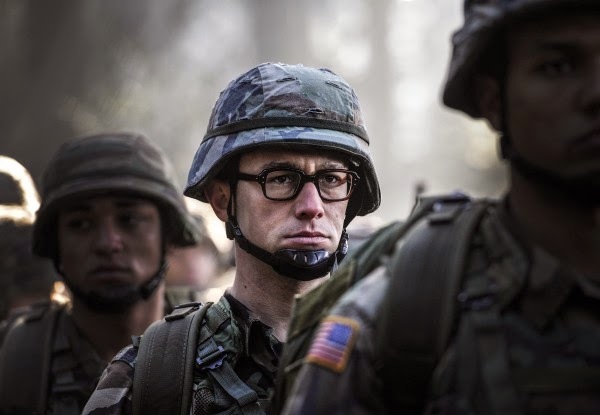 Snowden finds Stone tackling the political and cultural issues he seems most at home with, and beyond Levitt, features an impressive supporting cast, including Rhys Ifans, Shailene Woodley, Timothy Olyphant, Tom Wilkinson, Zachary Quinto, Joely Richardson, and Nicolas Cage. 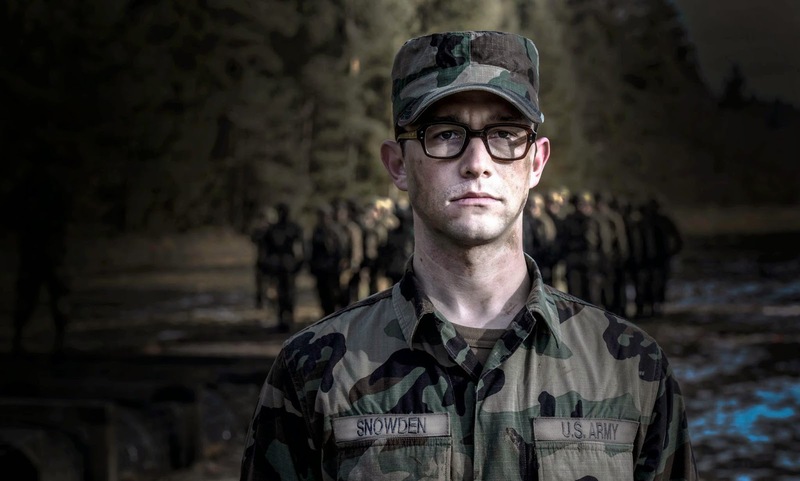 Open Road have released the first official image from the movie, focusing on Snowden in his military days. 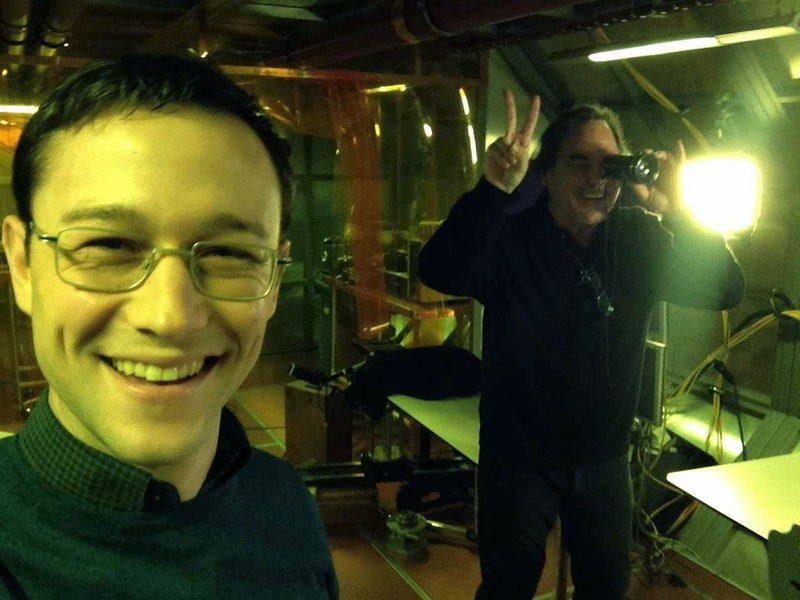 Levitt took to his Facebook page to share another look at the movie, as well as a behind the scenes shot he calls "Oliver Stone's first selfie". Snowden hits the U.S. on December 25th. No word on a European release at this time.